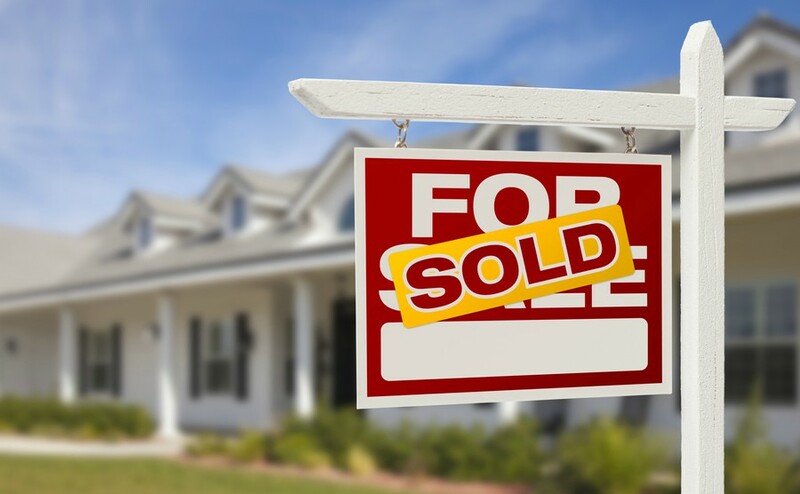 Buying property in your home country is difficult enough, so when you decide to buy in Turkey you need to be prepared for a whole new set of challenges. 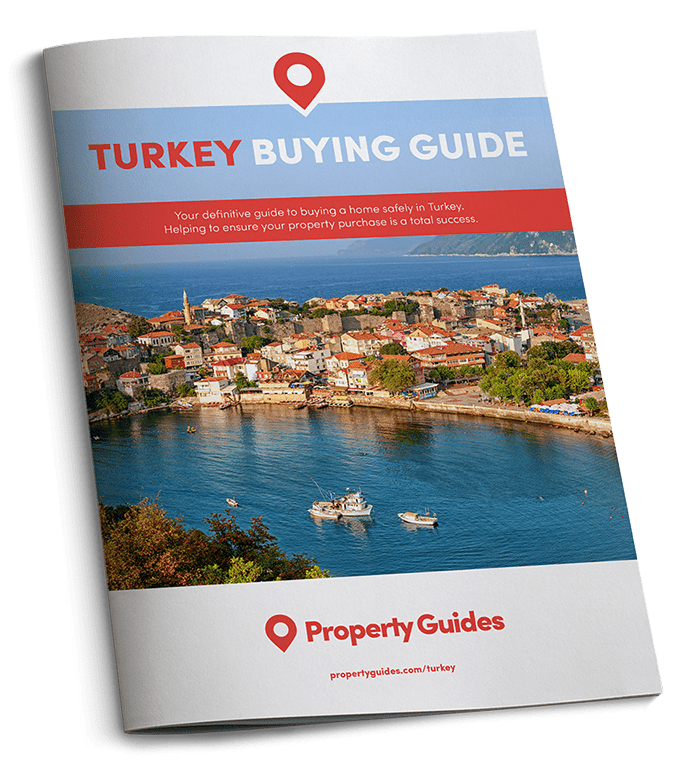 This is where the Turkey Property Guide can help. First off, you need to establish what type of Turkish property you’re in the market for, based on what best suits your needs and your budget. To help you narrow your search down, we provide a list of the most popular properties for expats. 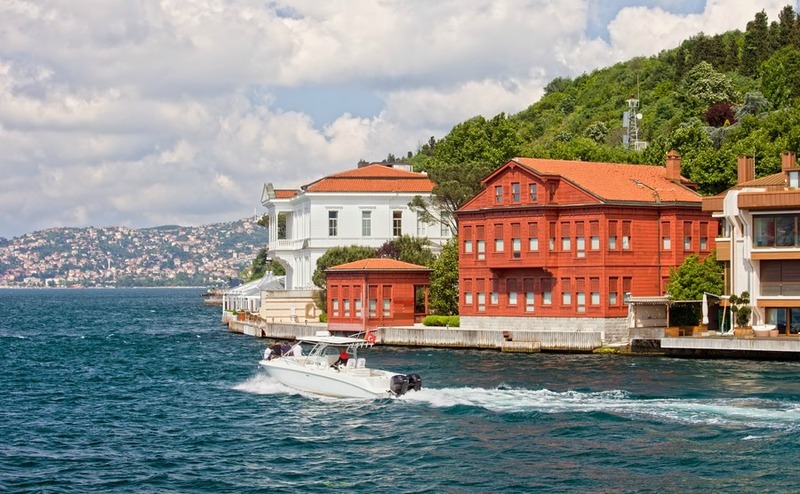 To help you establish where to begin your search we look at the various types of property available for purchase in Turkey. 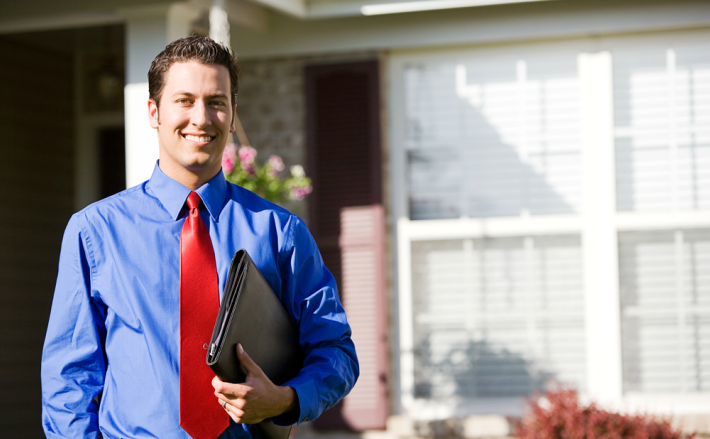 Finding an estate agent who meets your specific needs can make all the difference to the success of your move. 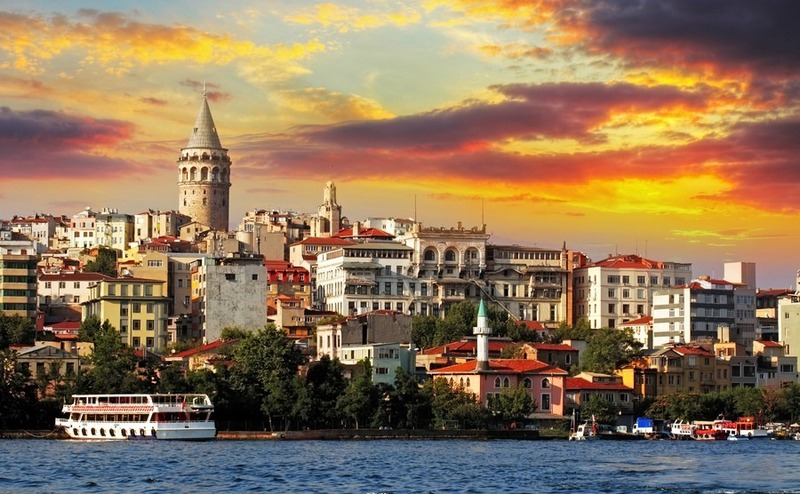 We discuss how to plan your viewing trip to ensure you make the most of your time in Turkey. An outline of all the financial steps you’ll need to take to ensure a successful purchase in Turkey. We consider why it’s so important to employ the services of an independent lawyer when you purchase in Turkey.